Bhubaneswar: Odisha ruling BJD demand resignation of MP Baijayant Panda from Lok Sabha. BJD today asked the leader to tender resignation as the Member of the Lok Sabha on moral grounds over submitting false affidavit before the Election Commission (EC). 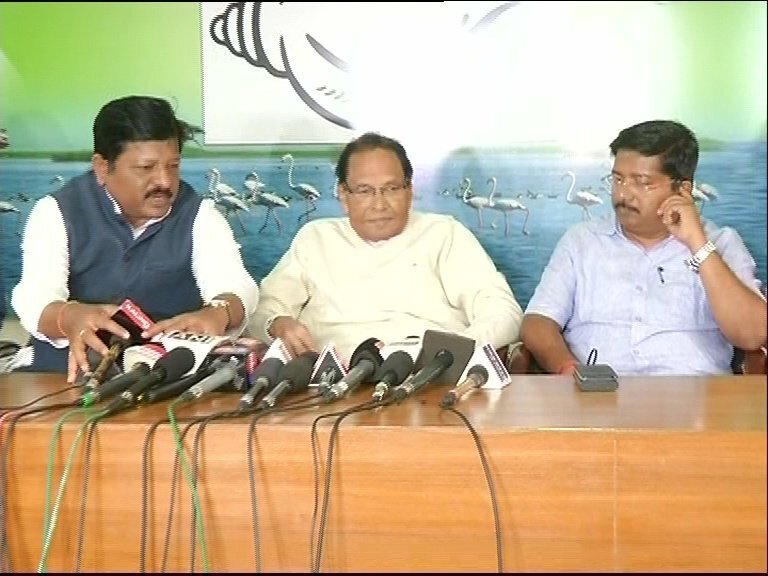 In a press conference at party headquarters here, Bed Prakash Agrawal, Vice-President, BJD, demanded the Kendrapara MP’s resignation from the party on moral grounds citing he has cheated people of Kendrapara Parliamentary Constituency by submitted false affidavit concealing about his employment with IMFA. 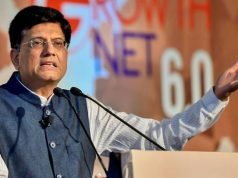 Baijayant Panda, Vice-Chairman IMFA, is an employee of IMFA and has been drawing salary as per provisions contained in Section 17 (1) of the Income Tax Act, 1961 and perquisites under Section 17 (2) of the Income Tax Act, 1961, he said. In the last few years, Panda has drawn annual salary and allowances amounting to Rs 2.79 crore, Rs 1.45 crore, Rs 1.61 crore and Rs 7. 66 crore as Vice-Chairman of IMFA, the BJD Vice-President added. We, the peoples’ representatives and party cadres from Kendrapara who have worked day and night giving our sweat and tears for his election in 2014, now feel cheated by the unethical and immoral act of Panda, Agrawal said. Panda has lost all his moral authority to continue as Member of Parliamnet from Kendrapara. Hence we demand that Panda, Vice-Chairman, IMFA, should immediately resign as Member of Parliament from Kendrapara on ethical and moral grounds, he demanded. 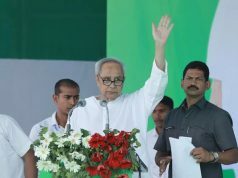 Every voter in Kendrapara, who had voted for you, feels seriously Jet down and cheated by the fact that you concealed a substantive truth from the electorate and submitted false affidavit, the BJD leader concluded. On January 24, Panda was suspended from the primary membership of BJD for his alleged anti-party activities.